Hot tubs are great for relaxation and can help with the pain of arthritis as well as muscle and joint injuries. 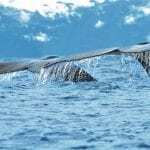 They are also known to aid sleep – so why not book a break that comes with one. 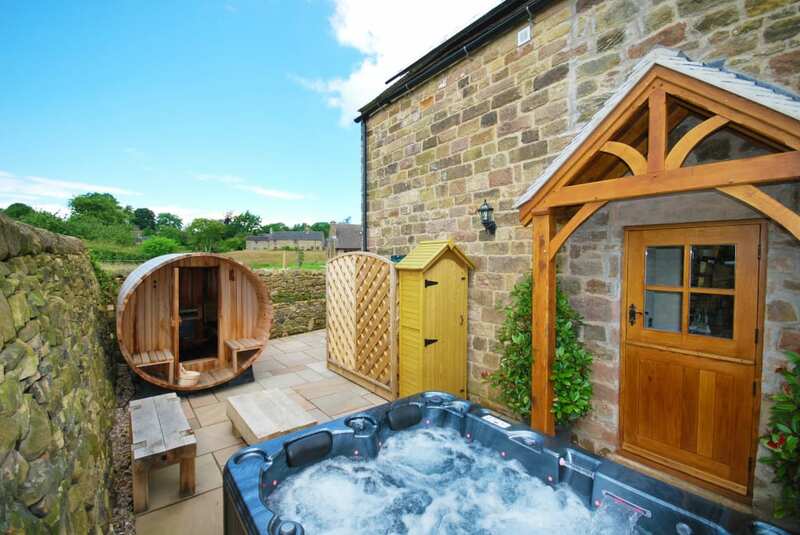 Premier Cottages has over 200 properties that have hot tubs. 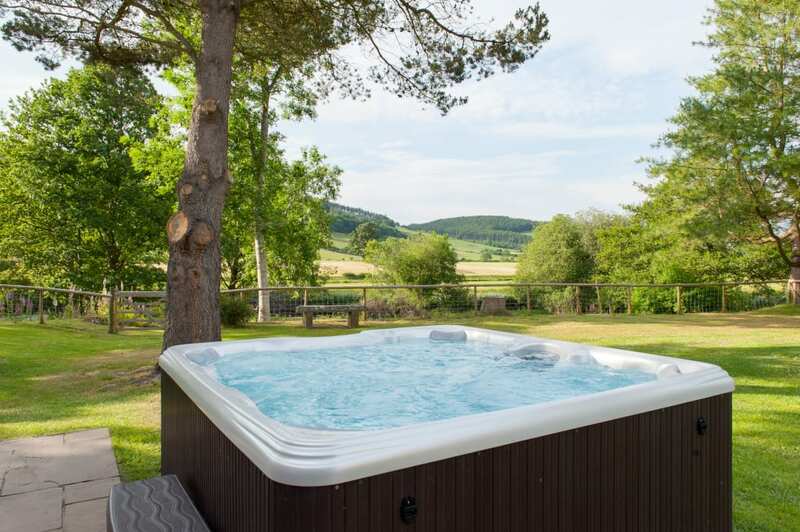 Located in the heart of the Welsh countryside on the banks of the River Dee, Rivercatcher is an award-winning collection of five luxury cottages and four new log cabins each featuring a private hot tub. Located on the edge of the Snowdonia National Park, the property has stunning views of the river and Berwyn Mountains. Enjoy a variety of walks straight from the door, ranging from short scenic ones to strenuous climbs over the Berwyn Mountains. Rivercatcher is also perfect for those wanting to experience Snowdonia and all it has to offer. A three-night weekend break for six guests in Flyfisher’s Cottage starts from £660 and a three-night weekend break for two guests in a log cabin for two starts from £343. 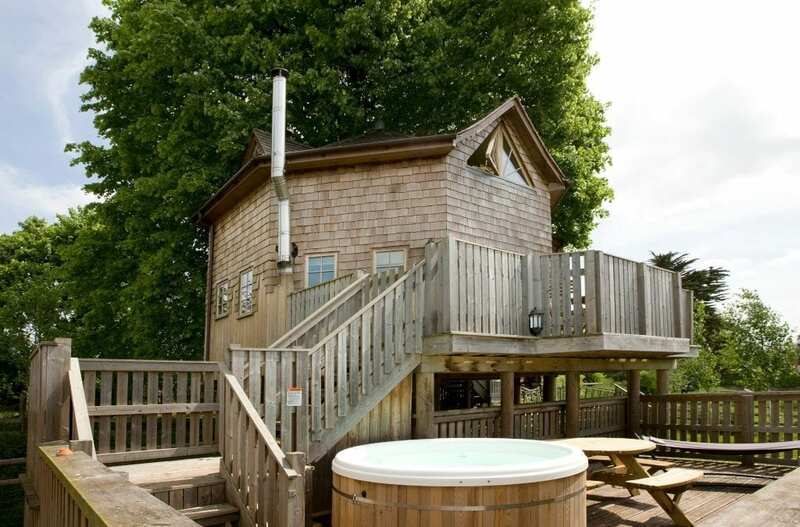 The Tree House (see cover photo) offers a fairy tale five-star tree house complete with its own outside hot tub. 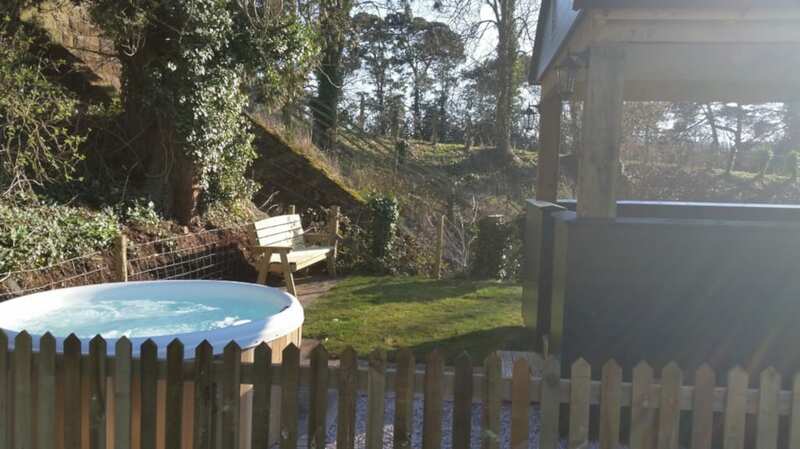 Located on a farm on the edge of the beautiful conservation village of Halse near Exmoor. The master bedroom is reached by a magical, spiral staircase and offers views of starlit Somerset skies through its skylights and quirky triangular windows. The octagonal living area with oak floor, under-floor heating and wood burning stove features a kitchen, dining and sitting areas. There’s also a bathroom, with roll top bath and a bunk room, designed to capture children’s imagination. A three-night weekend stay for four in The Tree House starts from £595. Located beside the West Somerset Steam Railway Line, The Railway Carriage is a unique replica carriage designed to look like a period GWR Brake Van. Spend lazy weekends on the decking veranda and relax in the hot tub whilst watching the trains chug past. A three-night weekend stay for four starts from £445. 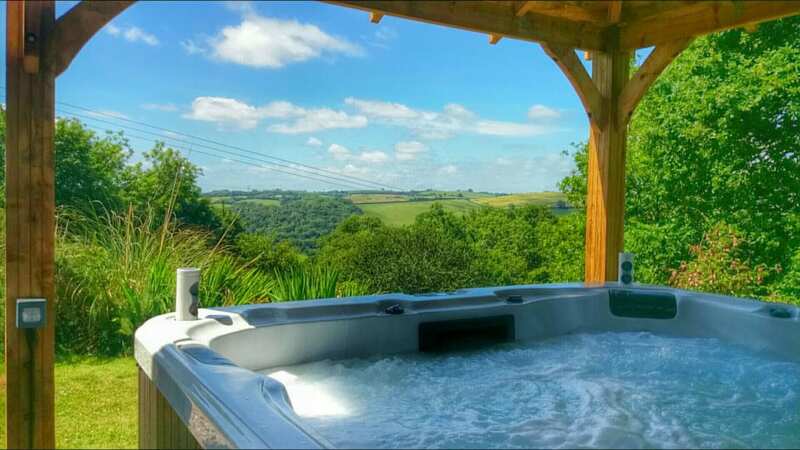 Located in the Lynher Valley between Dartmoor and Bodmin Moor, dog-friendly Kernock Cottages offers four award winning luxurious detached barns – each with its own private hot tub. Set in 25 acres of mature gardens and woodland (including “Central Bark” – a six-acre securely fenced dog exercise area), the secluded cottages are surrounded by beautiful Cornish countryside that’s perfect for kids and four legged friends to run around in. There is also free baby kit, a 14-foot trampoline and complimentary Country Club membership for guests. A three-night weekend stay for two in The Coach House starts from £390 and a three-night weekend break for four in the Tree Barn from £510. Croft Farm & Celtic Cottages, winners of Pembrokeshire Tourism Awards 2018 Best Holiday Complex (over three units), are set in the beautiful North Pembrokeshire countryside, just four miles from the sea. 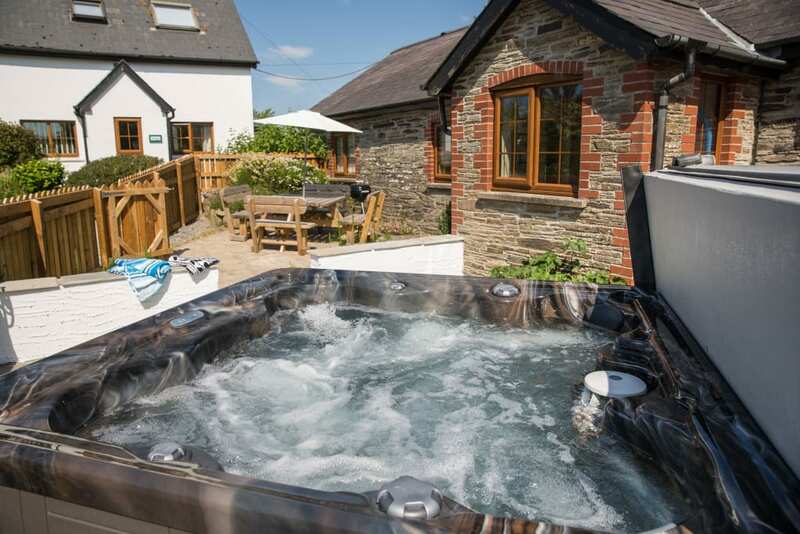 Croft House, a beautiful six-bedroom holiday house and Meadow Cottage just a mile away from the main site with views over the rolling coastal countryside, each have a luxury hot tub with massaging ‘hot spots’ in the shoulder and lumbar regions. Three-night weekend breaks start from £438 in The Barn, which sleeps seven and £375 in Meadow Cottage, sleeping five. Nestled in the heart of the Derbyshire countryside, Honeysuckle Cottage is an adults’ only retreat with a Canadian Spa hot tub and a unique Barrel Sauna in the enclosed garden. Inside the property, the traditional blends seamlessly with the modern, with solid oak floors and beams, handmade Indigo ‘Poets’ bed, atmospheric lighting and a bespoke kitchen. 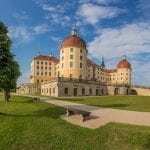 Guests are welcomed with an array of treats from wine chilling in the fridge to luxurious bathrobes and homemade bread. Those that choose to venture out have the Peak District National Park and the picturesque town of Kirk Ireton on the doorstep. A three-night stay for two adults starts from £525. Hop Pickers Cabin nestles in a peaceful corner of the old orchard surrounded by extensive lawn. 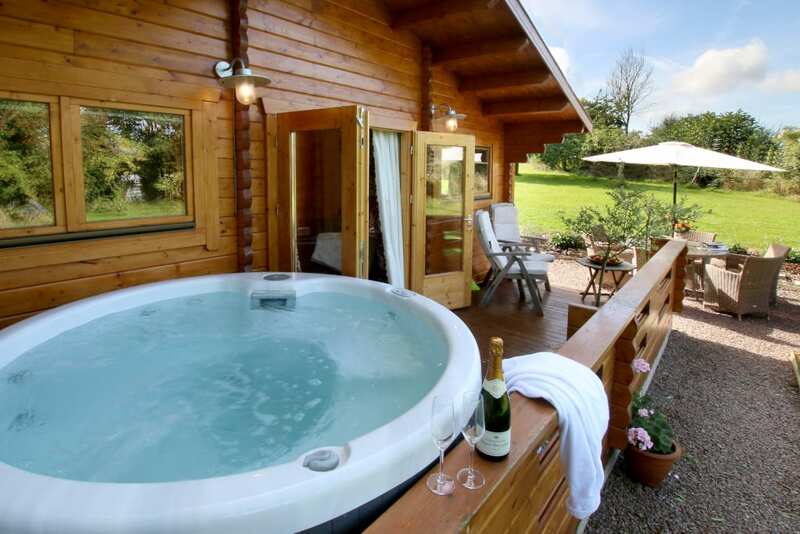 This luxury log cabin has a private hot tub on the veranda looking out towards the Teme Valley. Facilities onsite include: a heated outdoor swimming pool, a woodland walk featuring a wildlife hide, plus a tennis court and games room. The surrounding area includes several National Trust and Heritage sites and there is canoe hire available on the River Wye. A two-night stay for four guests is available from £264. 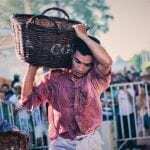 For more information, contact: www.premiercottages.co.uk, 01886 833668.